Here at Horizon Personal Training, we have helped many people achieve their fitness goals. Such goals include: building more lean muscle, to looking as good as they did in high school. We service many areas in Connecticut – most being Hartford County and New Haven County. With a variation of available programs, we are confident that we can help you meet your fitness goals! We provide training that is close to you. We have many different areas in Connecticut, so we can assure you that you will find a place most convenient for you. Our fitness approach not only focuses on exercise, but also: nutrition, sleep, stress levels, etc. This can assure we find exactly what challenges are keeping you from your goals. We also provide all levels of training, from beginner to advanced. 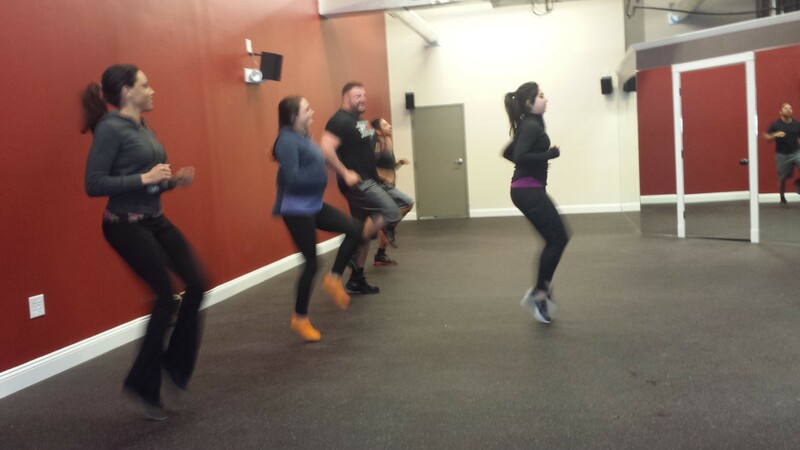 From group classes, to one-on-one training, you can find the program perfect for your fitness needs.